The 2014 annual review of the Svalbard pink-footed goose population has now been published. The report provides an overview and commentary on the population status of the Svalbard pink-footed goose in 2014. The population estimate for the Svalbard pink-footed goose (rounded to the nearest 1,000) for the 2013/14 season is 76,000 geese. The population seems to have stabilized or even declined for the first time during the recent decade. 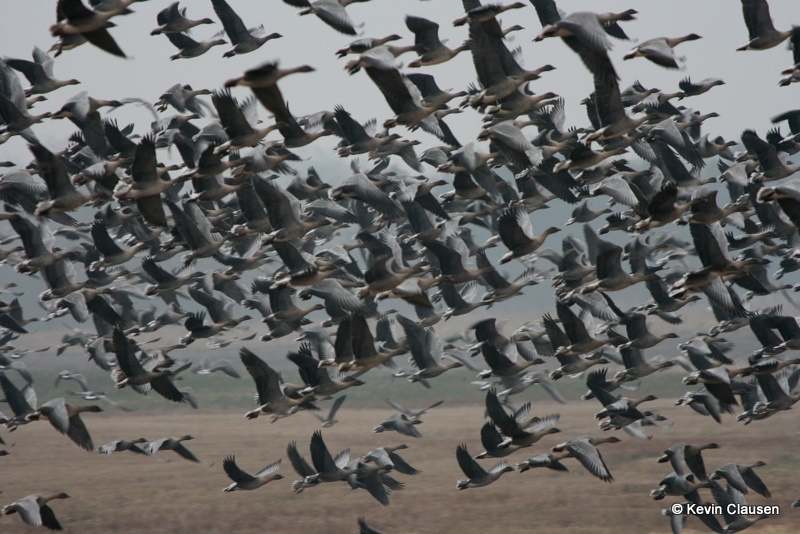 The number of harvested geese remained stable, with a preliminary estimate of 11,081 geese reported shot. For more details please see the 2014 Population Status Report.